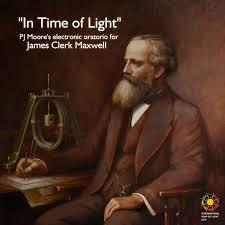 Considered one of the most influential scientists of the 19th Century, James Clerk Maxwell also composed his own poetry. 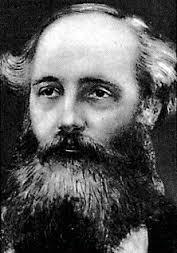 He was born into a family of decent means in Edinburgh in 1831, the son of an advocate, and was known to possess an inquiring mind from a very young age. By the time he was 8, under the tutelage of his mother, Maxwell could recite large tracts of scripture by heart. Unfortunately, at this time his mother died of cancer and Maxwell’s education was undertaken in part by his father. In fact, he undertook no formal schooling until a tutor was hired at the age of16. When this didn’t work out Maxwell was enrolled at Edinburgh Academy where, after the isolation of his childhood, he found it difficult to fit in with the other children. 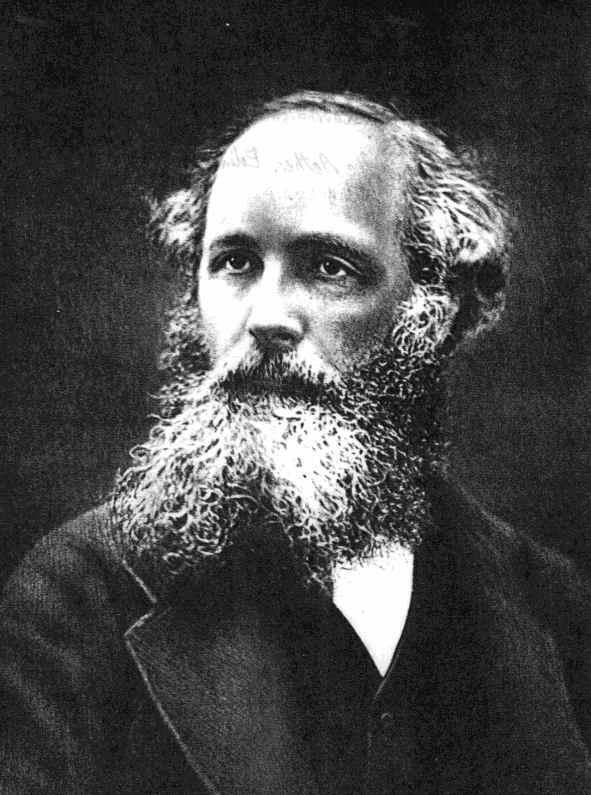 From an early age Maxwell took to subjects such as geometry and science with ease and he wrote his first paper at the tender age of 14. It was obvious that he had a precocious talent and, when he finished at the Academy, he began taking lessons at the university, foregoing a chance to go to Cambridge in England. 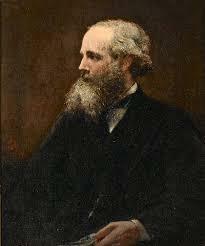 He wrote a number of influential papers but was often considered too young of age to stand in front of his peers at the Royal Society and often tutors would do present his work for him. 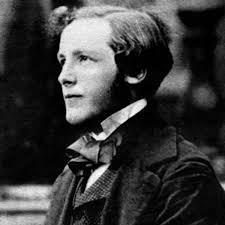 Maxwell finally went to Cambridge in 1850 where his knowledge and ability expanded rapidly, leading to an invitation to join the Cambridge Apostles and the chance to study with mathematical genius William Hopkins. 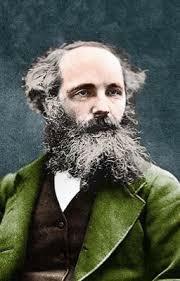 At the same time that his academic and research career was beginning to drive forward, Maxwell also enjoyed writing poetry, much of it with a scientific bent such as A Problem in Dynamics. 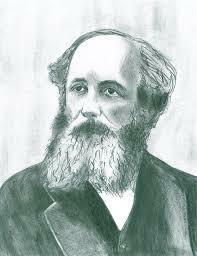 He also wrote Lectures to Women on Physical Science and Molecular Evolution. As his scientific reputation began to spread, Maxwell headed for Aberdeen and took up a post at Marischal College where he spent a good deal of his time trying to resolve the age long problem of how Saturn’s rings remained in place. 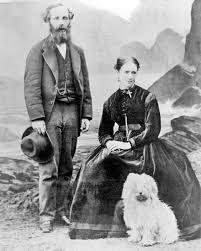 At the same time he married Kathrine Dewer who helped in his laboratory as he carried out various experiments. 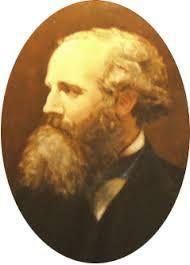 1860 saw Maxwell moving back to London and the most productive time of his scientific life at King’s College. He developed theories on electromagnetic induction, sometimes working with Michael Faraday who was 40 years older than him but exhibiting signs of dementia. 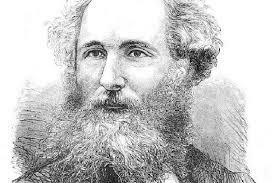 Five years later Maxwell retired back to Scotland and wrote two notable works in the Theory of Heat and Matter and Motion. In his later years he returned to Cambridge as the physics professor and helped to develop and design the world renowned Cavendish Laboratory. Sadly, Maxwell contracted the same disease as his mother at the age of just 48. He died shortly afterwards in 1879 and was buried in Galloway near to where he grew up. 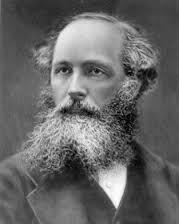 Three years after his death, a collection of Maxwell’s poetry was published by scholar and friend Lewis Campbell.